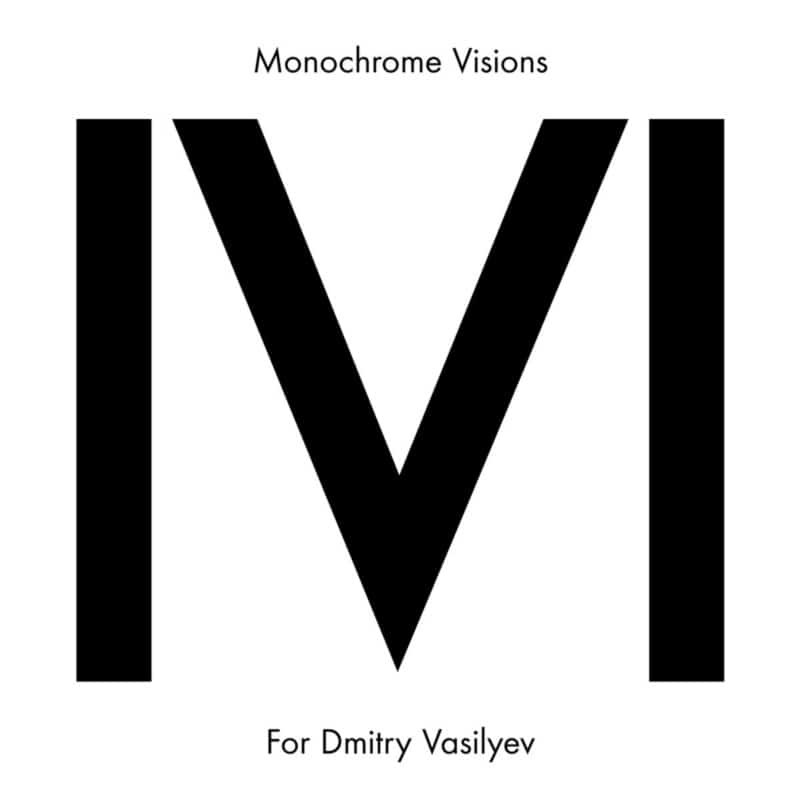 A compilation as a tribute to Dmitry Vasilyev, Russian music journalist, owner of the label Monochrome Vision and concert promoter… A tireless music enthusiast who did so much for the promotion of electronic, experimental, noise, ambient music and much beyond. This is a musical tribute to his life and work. Includes tracks by Denis Tagu / Tagubu , Klimperei / Christophe Petchanatz , Laurent Pernice, Vomir, Jason Kahn, Beequeen, Lieutenant Caramel, Troum, Julien Ottavi, Pacific 231, Frans de Waard, Francisco Lopez, Le Syndicat, Sigillum S, and many more.